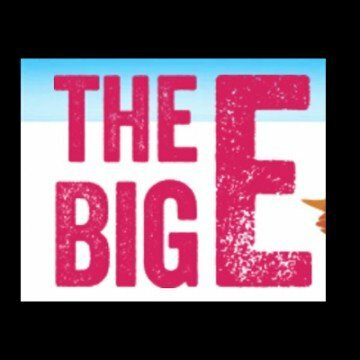 The UK’s biggest and best classic motoring celebration returns to Birmingham’s NEC for this year’s ‘season finale’. The Lancaster Insurance Classic Motor Show, will see a record 2,000 classic cars and motorcycles on display. Around 250 of Britain’s best motoring clubs will showcase rare and exciting marques ranging from pre-war through to retro classics, American muscle cars to Japanese performance, European elegance to Great British sports cars and many more. 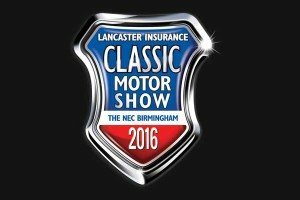 New for 2016 is the Lancaster Insurance Classic Motor Show Tour, which allows classic car owners to make an event of the journey to the NEC by taking part in an organised rally from three starting points with HERO Events. 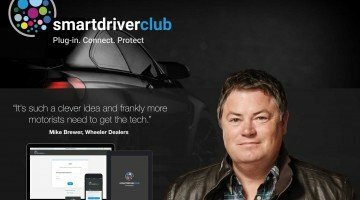 HERO will also be offering visitors the chance to drive a classic car at the NEC as well as undertaking driver and navigator training for those who would like to get involved in the tour and rally scene. Meguiar’s Club Showcase will once again crown the winner of this year’s search for the best of the best from the classic motoring club scene, with 16 finalists from various club events held throughout the year. 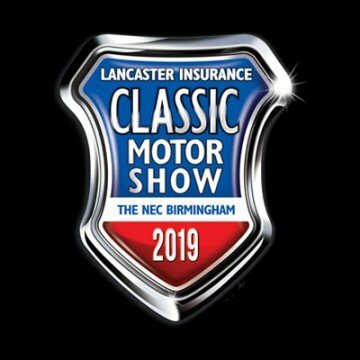 There will also be the Lancaster Insurance Pride of Ownership display with around 24 private owners show their stunning classic cars and hoping to win the visitors’ votes in order to win the coveted trophy. 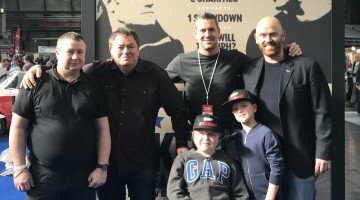 After last year’s record breaking fundraising, the Sporting Bears will be operating even more Dream Rides as its tries to beat the £55,000 it raised in 2015. 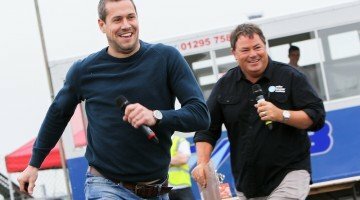 Wheeler Dealers Mike Brewer will host the Live Stage with Discovery Channel with restoration challenges, special guests and exclusive competitions over the three days. The experts will be in the Restoration Theatre ready to show visitors exactly how to tackle all aspects of restoring a cherished classic car, while Silverstone Auctions will have an impressive line-up of cars in it’s two-day sale of classic cars, motorcycles and memorabilia. Over 600 trade stands will offer a wide range of parts, spares, tools, motoring services and memorabilia while the popular Autojumble is a haven for mechanics looking for that elusive motoring component. 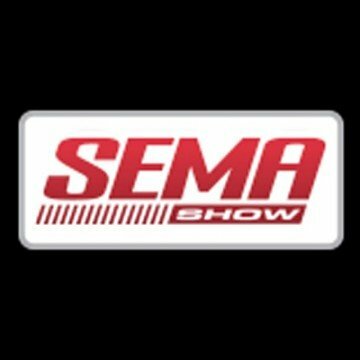 For more information, the various ticket prices and booking details, visit www.necclassicmotorshow.com.